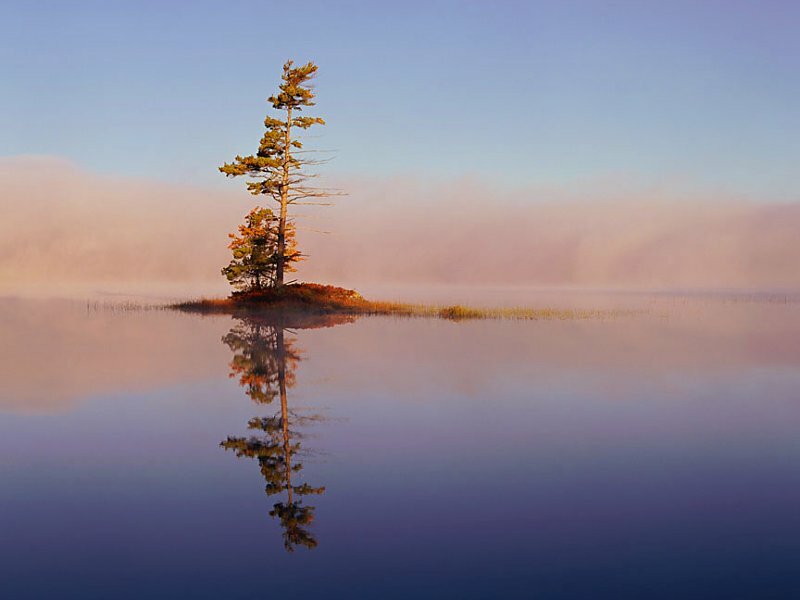 Display images of beautiful freshwater scenes as your screensaver! Experience the calm of a mountain lake. Watch a peaceful waterfall. See mists rising at dawn. 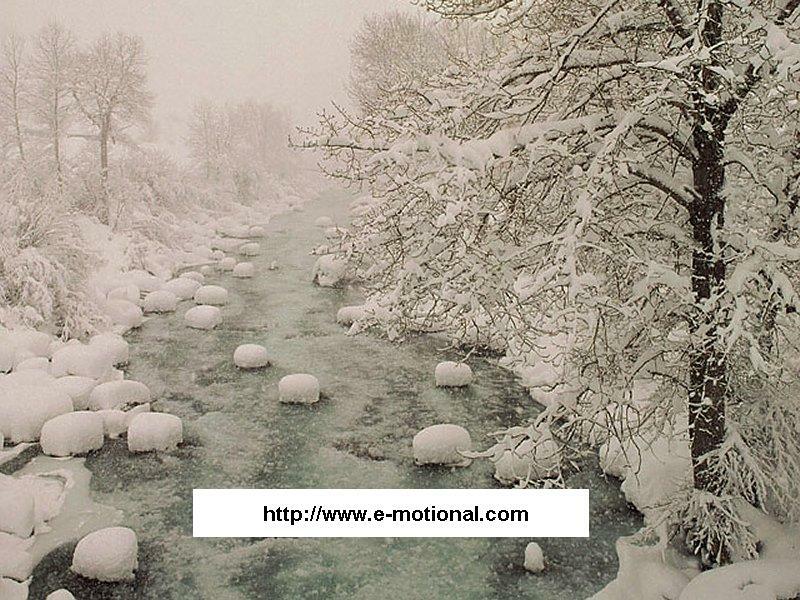 Enjoy rivers flowing in every season. Select from a number of image transition effects. Use your favorite image as desktop wallpaper. Relax, and enjoy these peaceful images of nature, anytime! 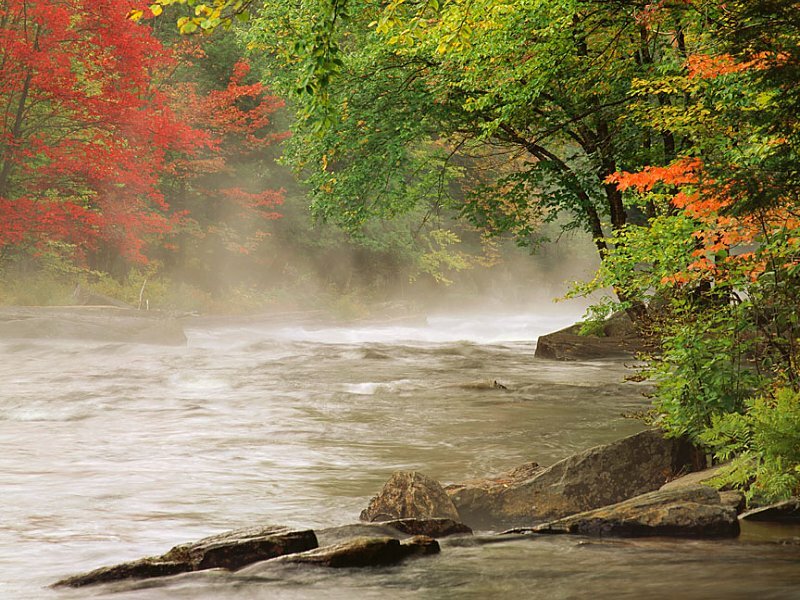 Includes 33 images of beautiful freshwater scenes. GetRight-compatible! If you use GetRight to download files from the Internet, the Rivers and Lakes Screen Saver will show you which files are downloading and the percentage completed. You don't have to disable your screen saver to keep track of your downloads! Quick-Launch Icon. Click on the Rivers and Lakes Screen Saver icon in your Windows tool tray to run the screen saver immediately, or for quick access to the configuration options! Optimized for speed and smooth operation, the Rivers and Lakes Screen Saver is compact, and requires no additional DLL's or modules.